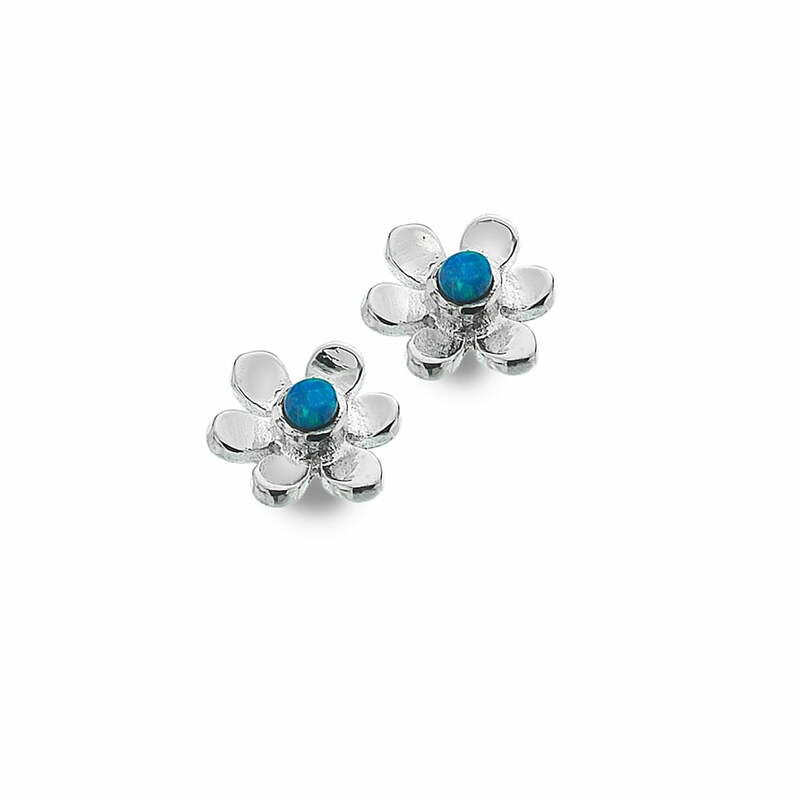 View cart “Pure Origins Heart Shaped Leaf Stud Earrings” has been added to your cart. 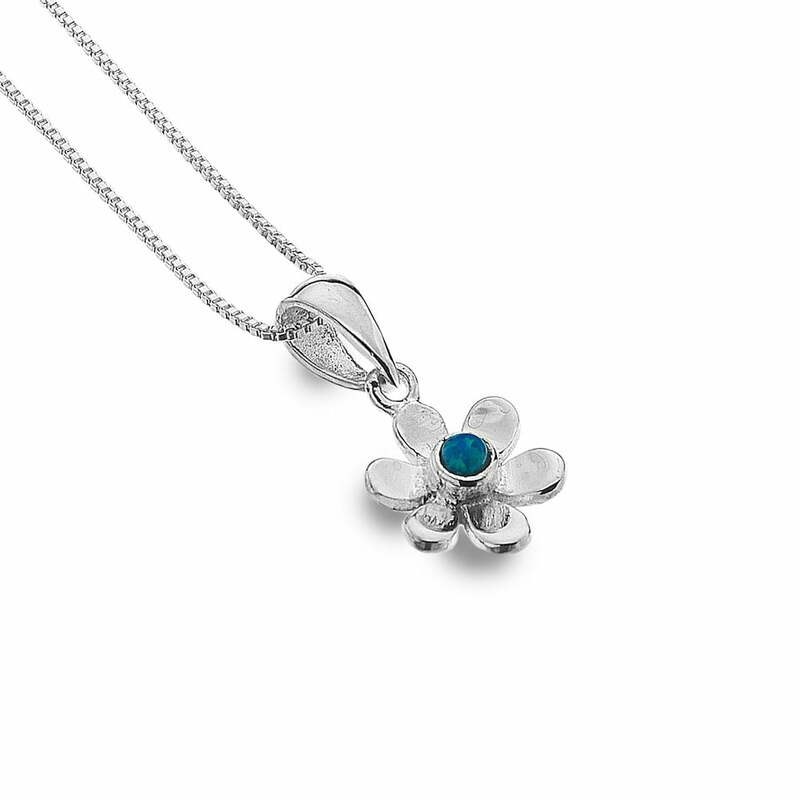 This sterling silver stud earrings feature a daisy shaped flower with a blue opal centre. A pair of silver and rose gold drop earring with a triple hoop design, simple but distinctive. A pretty pair of silver 925 studs with rose gold spiral detail.